The beauty of dustless industrial sandblasting is the level of multi-tasking that can take place. While Sandblasting Mesa AZ is engaged in the process of removing paint or rust from a particular surface, your staff can be involved in an entirely different task within the same space. There is no need to shut down a department or send anyone home for the day. This process allows business to continue per usual. When you are able to perform necessary repairs while continuing to generate a profit, you must admit that industrial dust blasting is the future of surface preparation. Industrial sandblasting can directly effect your bottom line in a positive way. This simple yet mind blowing technique allows our blasters to clear more square footage per minute. The less time she spends on your project, the more money you save. The remaining budget can be transferred to another project. An elementary school in Mesa was scheduled for demolition. The problem was that the bricks of the school were coated with two layers of asbestos laced paint. Our job was to remove the paint before the building could be demolished. Using the dustless technique, our blasters were able to work faster than ever before. 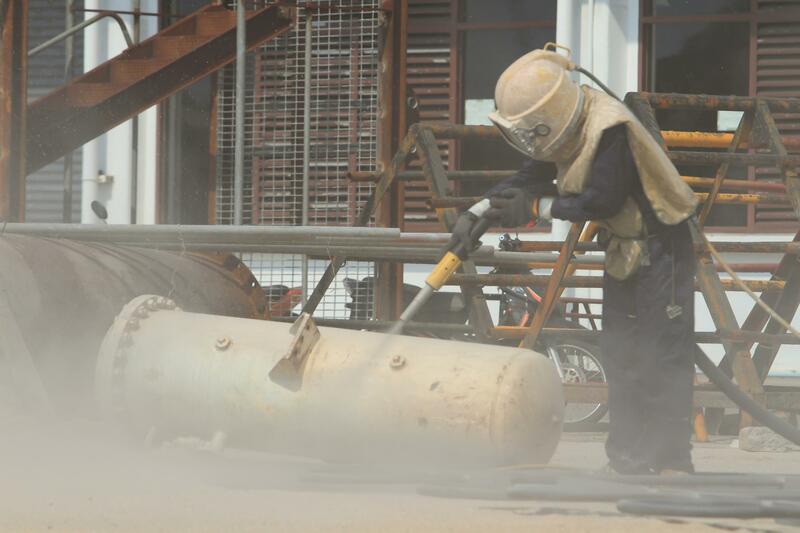 For a complete list of industrial applications, contact Sandblasting Mesa AZ. Wouldn’t you rather report a profit gain rather than a loss during at your next quarterly meeting? Industrial dustless sandblasting allows your team to continue with business per usual, while your machinery is being treated. Before this technology was invented, entire departments and locations had to shut down because a particular component was being treated. Traditional sandblasting requires that the affected areas be cordoned off to preserve interior air qualities. With the advent of dustless blasting, containment is a thing of the past. The icing on the cake is that minimal to zero post clean up is required. To discover how dustless industrial sandblasting can positively impact your business, contact us today. Our competitors blast and run. Quite the contrary, Sandblasting Mesa AZ is committed to establishing and building a strong rapport. The goal is to develop long term business relationships within our community. We do our job with expert precision. Our business is built on ethical principles. We do not believe in price gouging our clients. 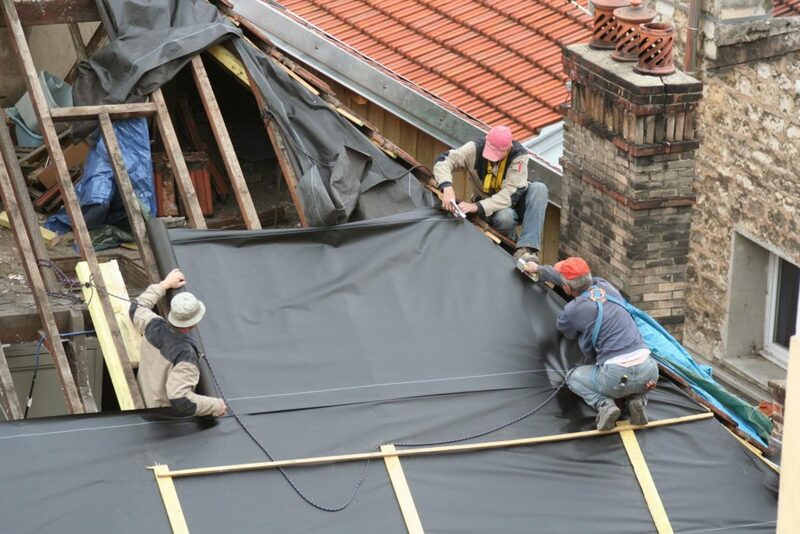 When we save money on materials and labor, we pass that savings onto our valuable clients. We appreciate you in every way and it shows. With the money you are destined to save, you can put the surplus funds toward another project. There is no real comparison between traditional and dustless sandblasting. This technique has revolutionized the way the car industry does business. This new technology is safer and non hazardous. Our technicians and your employees can breathe easier – literally. Previously, a respiratory apparatus was necessary when conducting sandblasting. Now all that is required is an OSHA approved face shield. In anticipation of major profit losses, companies scheduled months in advance for sandblasting treatments. Since dustless sandblasting has hit the market, a company can call us today and receive service tomorrow.